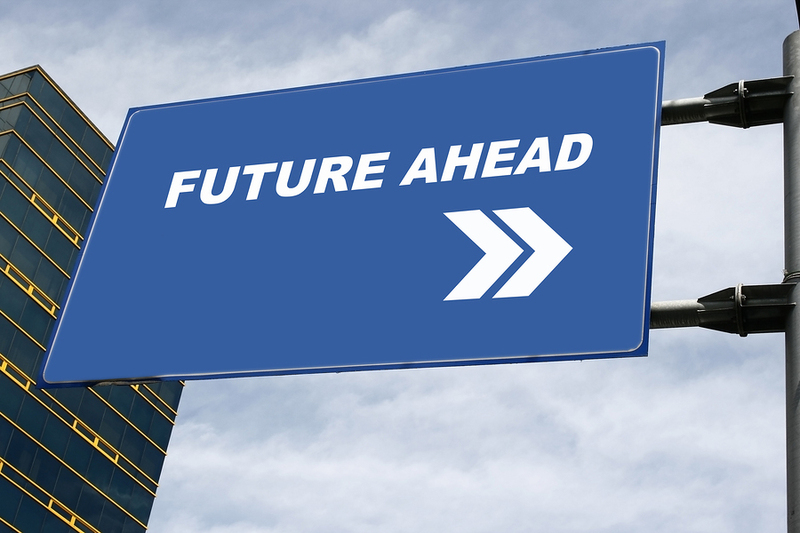 Does the start of a new year inspire you to think about the future? And what about those resolutions? Now comes the time to see if we really intend to keep them. Per my recent post, Why You Should Make A New Year’s Social Media Resolution, one of my goals is to be more engaged with cyber pals, through real conversation, and perhaps meeting up in person. Also, I plan to step up commenting on other blogs and share more space on my blog for people whose ideas and opinions I admire. To get the latter resolution rolling, I asked several Twitter pals for thoughts on what they foresee as top communications trends for 2010. My friends could respond however they liked, and this included our speaking via Skype. The rise of social media continues to rock advertising, marketing, and public relations. Foundations that have stood for decades are quaking, as channels shift more decisively from monologue to dialogue. Here are forecasts from people in the thick of it. “One trend that I expect will accelerate in 2010 and beyond is the continuing paradigm shift away from delivering one-way advertising/marketing messages to using social media to promote a company and its products. Marketers will continue to find out that it is much more effective to establish dialogue and relationships than it is to attract attention in the old way – via traditional advertising. In fact, they will probably have no other choice but to embrace this new medium. Consumers are spending more and more of their time on social media – old-school advertising simply is going to miss out on reaching them. Direction for all communicators (marketers, PR people) in 2010. “You will need to become actively involved in facilitating the active participation of the whole organization to the company’s branding efforts. If you’re not already, it’s time to become engaged with curating industry conversations and analysis to provide senior leadership with insights about market and customer demands. From learning about what to listen for, to figuring out how the company needs to engage in the knowledge flows, you will need to have sharp focus to zero into what matters and soft eyes to see the big picture. Because customers, prospects, partners, and employees are spending more time online, you will need to become adept at observing and synthesizing trends, building community, and translating that information into action plans. Communication is the exchange of information that connects to common goals. From multimedia content creation and story telling to value creation through context and calls to action, you will need to become the most adept at spotting opportunity, digging deeper, and bringing the right people to engage in the dialogue and deliver results – as outcomes and contribution to the bottom line. “Mobile will be much more like a laptop and in the end it won’t be just a social web but a social mobile strategy. It will be a little bit different…. Geotagging is a step that we are beginning to see slowly entering… You will see much more news and social sharing by mobile. We will see the boost of social network search. It will be less important to be on the first page of Google results, but it’s going to be more important to be on the first page among your community, your social circle. “People are overburdened with information overload… It’s definitely a fire hose. The amount of content has grown exponentially and a lot of that content is just crap and you need to sift through to find the gems. Many thanks to John, Valeria, Beth, Avi and Bill for offering your insights. And readers, I recommend you follow these folks on Twitter. Each one is a great source of information and conversation. Do you agree with these thoughts on communications trends for 2010? What other trends do you see for the coming year? Please share. Comments welcome. 1. Businesses are going to have to come to terms with the new kid on the block; traditional business communication models were based on business to business and business to consumer, The new element that has come into play with the advent of social media and networking is customer to customer communication. Organisations need to be able to find and tap into those conversations, not in a threatening, big brother way, but to learn from them. The second is that we need to move away from focusing on the technology and focus on how we can use it to place the customer at the center of everything. How right you are! With so many open platforms/social media services, anyone has the ability to communicate to a world-wide audience, be they customers or anyone else surfing the web. Indeed, it behooves a business to learn how to navigate and learn from these communications. Not simply to placate customers who may have a beef, but to gather feedback and information for other purposes, too. It’s been said the web and social media offer the largest focus group around. As you note, the bottom line is the customer is at the center of everything. This has always been the case, only now the customer has more ways to communicate whatever she/he may be thinking, and so the perils of ignoring this most basic tenet of business are magnified.